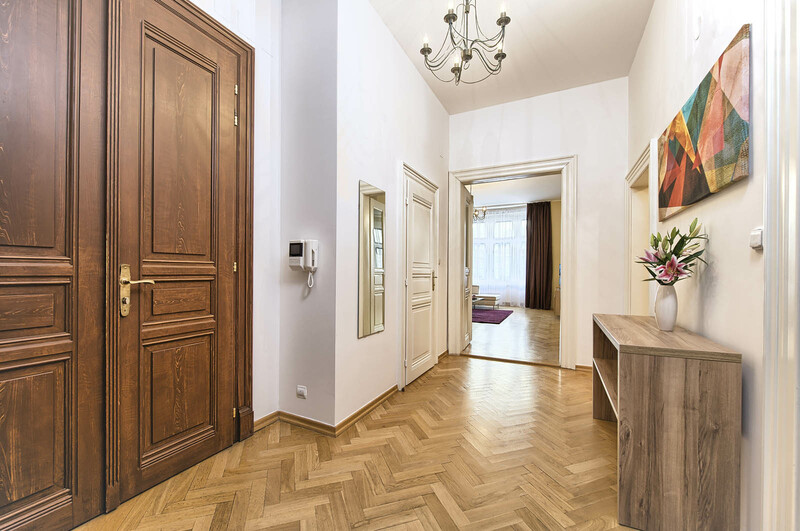 This three bedroom apartment lies right in the center of the old Prague, in a very close proximity to Jewish Synagogue and other major popular tourist attractions. 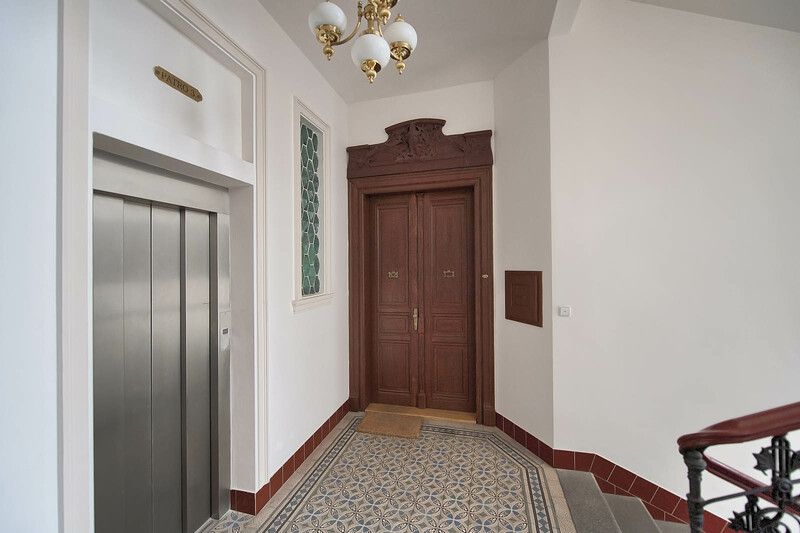 Apartment is situated on a third floor of a beautiful and recently reconstructed residence with an elevator at your disposal. 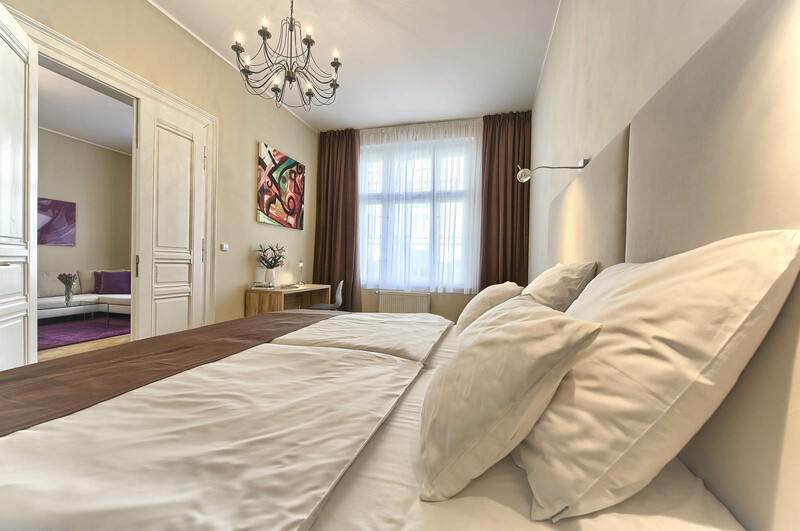 Your pleasure is ensured by spacious rooms and high ceilings, typical for historical residences. The dominant part of the apartment is a big living room connected to a dining area. 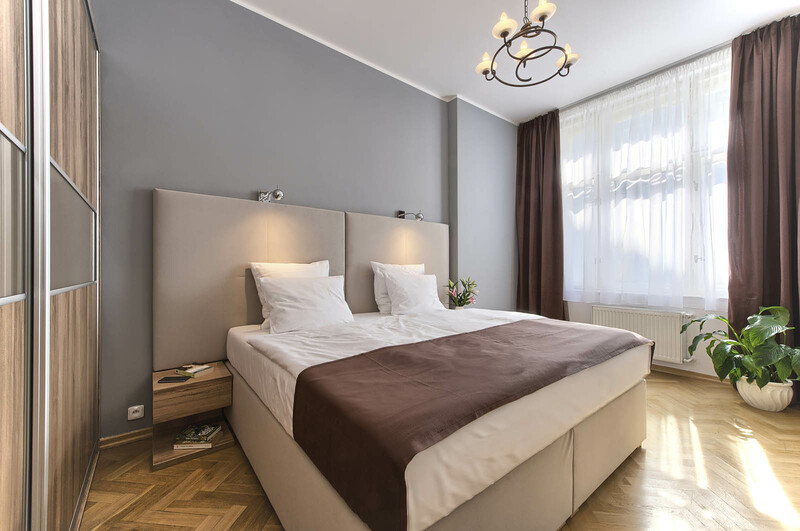 All bedrooms are painted with natural soft colors and equipped with very comfortable king-size beds dividable to single ones. Each bedroom also offers enough storage space for your belongings and one also includes a work table. Standalone kitchen consists of every necessary appliance for comfortable and enjoyable cooking experience and breakfast preparation. 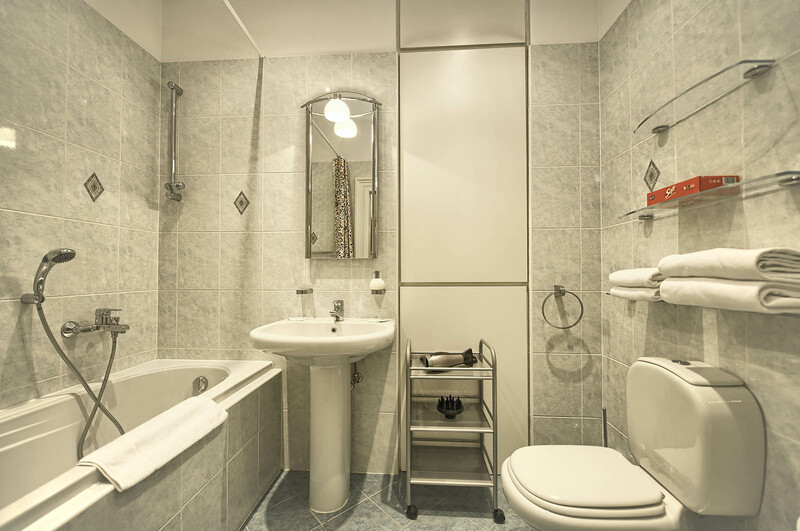 Ideal for larger groups, apartment has two separate bathrooms with main hall entrances. 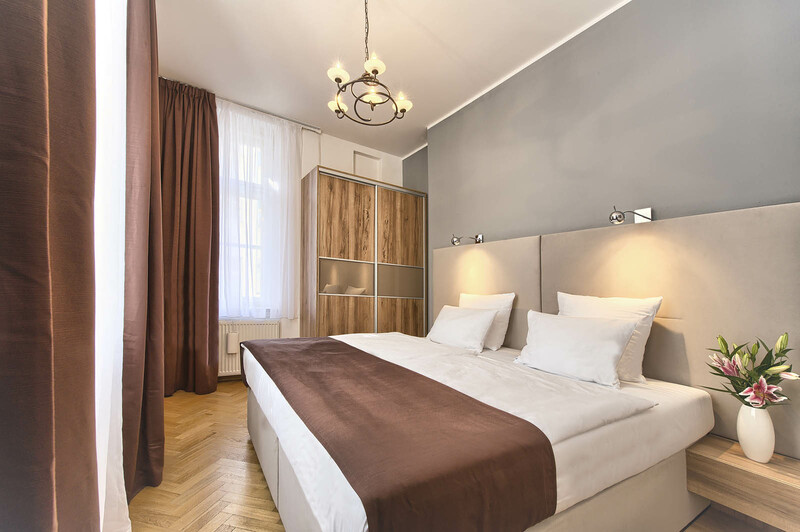 All amenities are modern and functional with color tones and materials complementing the overall style of the apartment. Beautiful apartment with a wonderdul location. The apartment was all that we could ask for. It was large, airy with lots of windows that provided natural light. There was a lot of space for our party of 5. The bedrooms were spacious. Kitchen (even though we did not use) was fitted.Building itself was secure with a reception and working elevator. Great location for us to see all of the sights Prague is famous for. 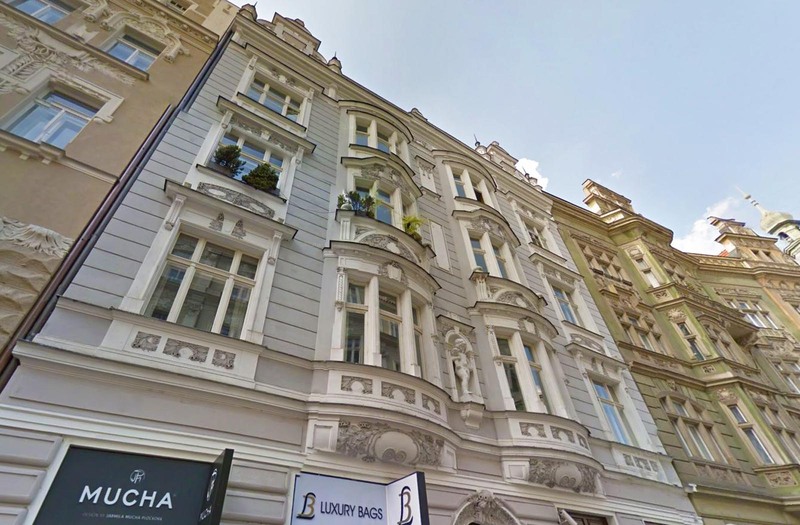 Located in the Jewish Quarter, no more than a block away from Old Town Square, Old Jewish Cemetery and synagogues. 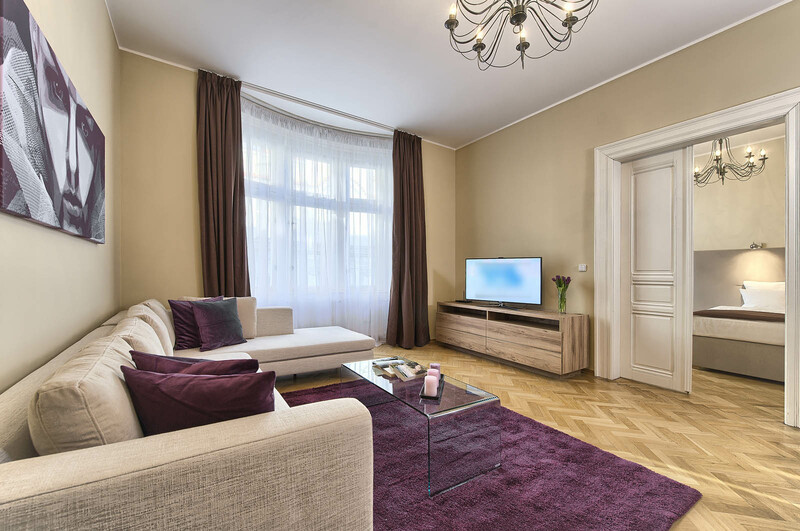 Klara and Martin from Prague City Apartments were wonderful to work with. Easy communication and availability. 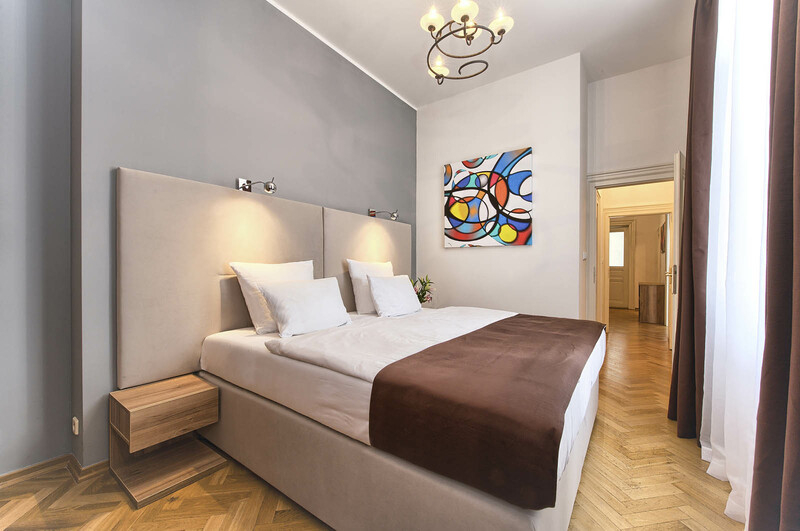 Would recommend this apartment for a stay in Prague and would return without hesitation. 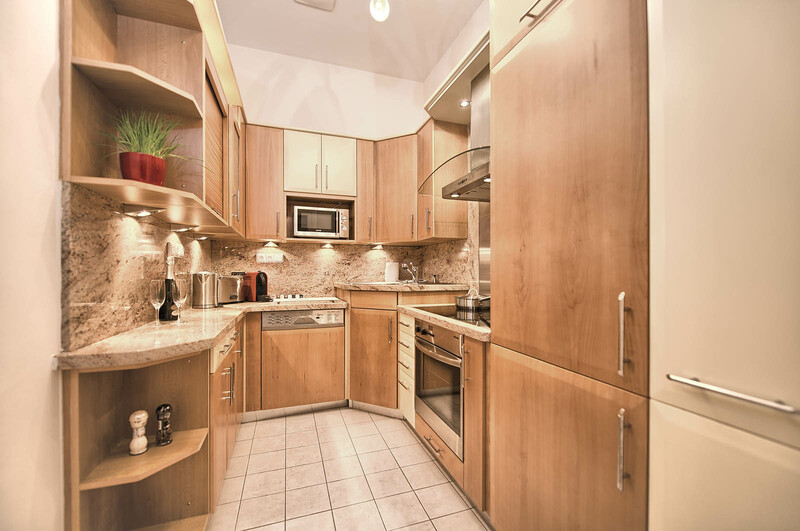 The apartment is perfect for a bigger family or group of friends. 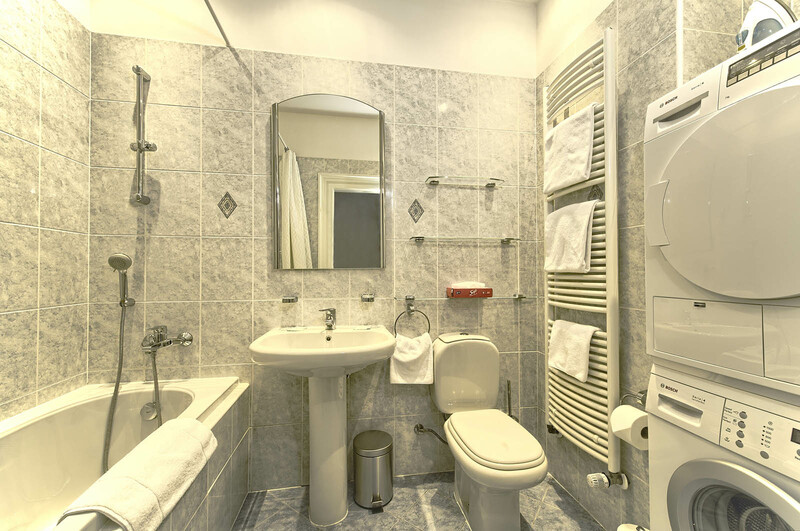 All equipment is at hand for a pleasant stay, staff is flexible to arrange any extra needs in a swift manner. The interior is stylish and spacious. Will choose again when return to Prague! The place is in a great location just by the old town. The apartment looked just like the pictures, it was clean, quiet, and everything worked. 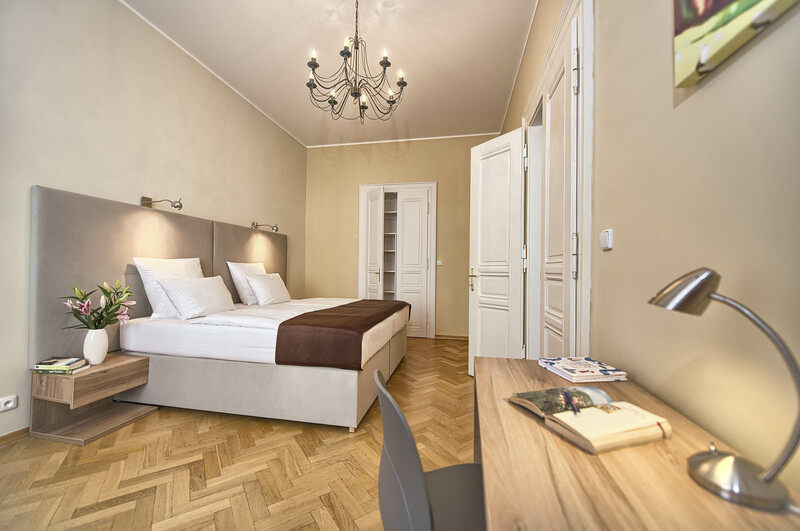 Overall, I would highly recommend the apartment to anybody visiting Prague. It's not cheap, but it's worth it. 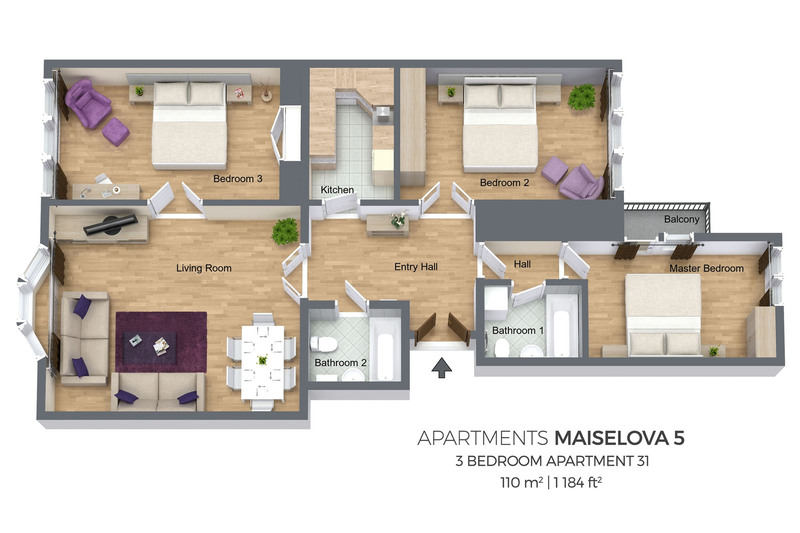 We stayed in the 3-bedroom apartment at Maiselova 5 shortly before Christmas 2015. Excellent location very near the Old Town Square, very spacious, comfortable beds, well-equipped modern kitchen (though we didn't do much cooking!). The coffee machine was a nice touch. The front office staff were very friendly and helpful. And Prague City Apartments gave us wine and nibbles as a Christmas present! Highly recommended! I booked a two bedroom apartment through booking.com. Before my arrival, I was notified that the apartment was overbooked but they have arranged me for a near by luxury apartment with three bedroom. Upon my arrival, I met with a very friendly and helpful staff who showed me the apartment. It exceeded my expectation. 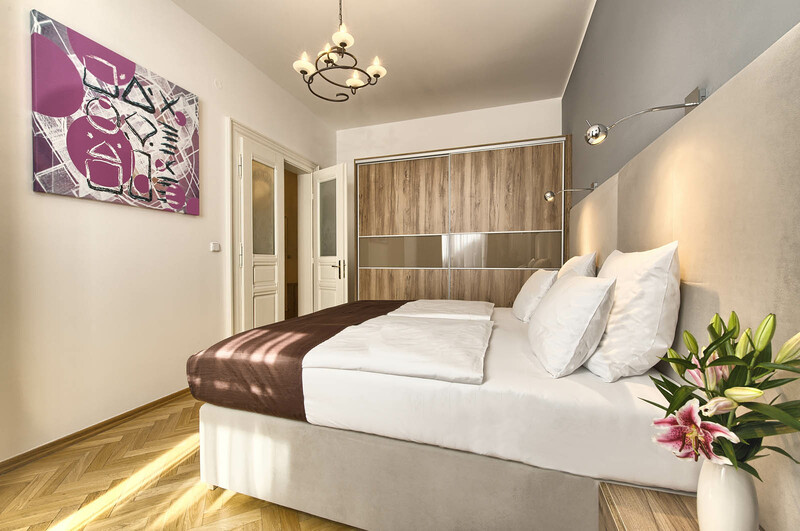 The apartment was beautiful and spacious and it is in a convenient and safe location within 5 minutes walk to the square and all the luxury shops. The apartment is equipped with all living tools and fast wifi. We had a great stay in Prague and this played a big part!